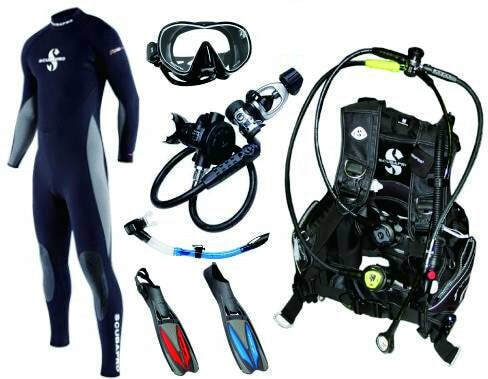 Additional Costs: Mask & Snorkel, Wet Suite Booties, Open Healed Fins (Pocket Fins not Acceptable), Weight Belt and Weights (10 Lbs) and entry to open-water site (Used equipment is available and I have discounted rates for equipment), Books, Log Book and dive tables. 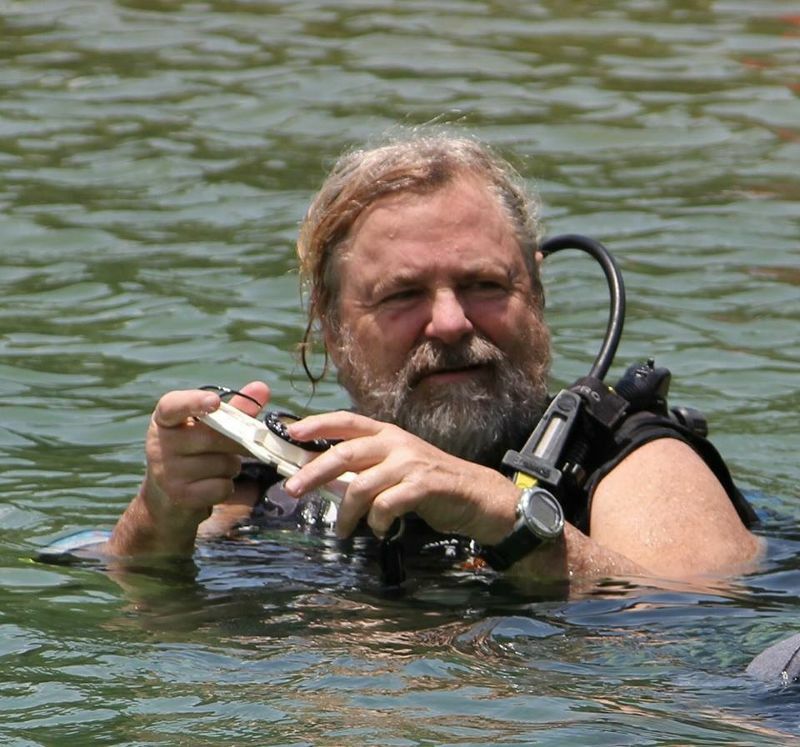 Please wait until class to purchase snorkel equipment or consult Scuba Bob prior to class. 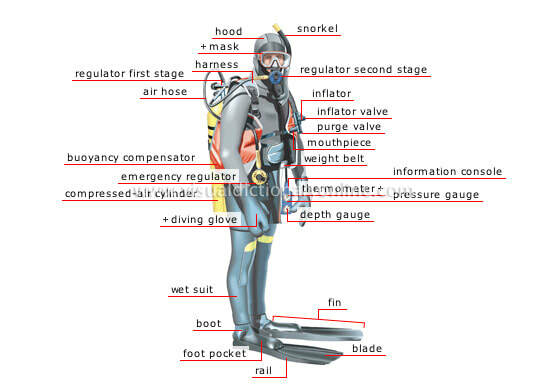 Open Water: TBA Locations: Blue Lagoon, Lake Travis, Lake Athens, or Cozumel.